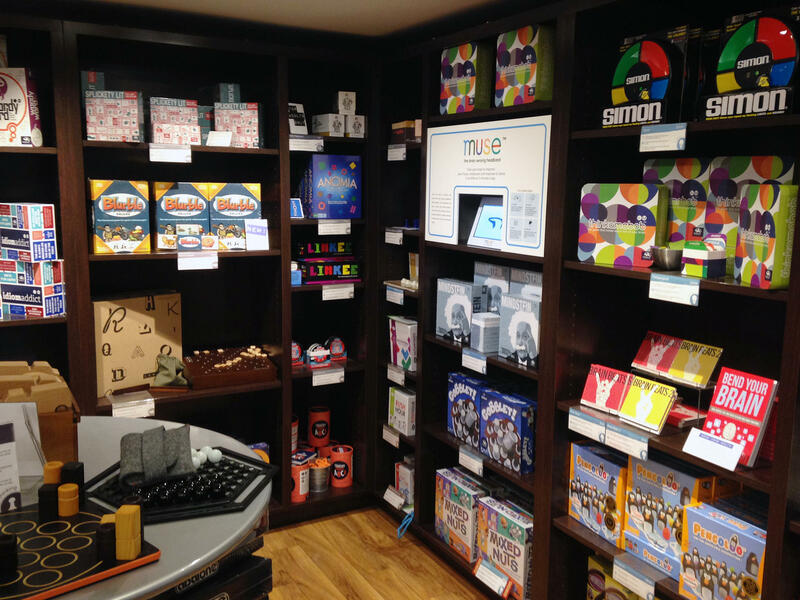 Marbles, a store in San Francisco, Calif., offers lots of options for shoppers interested in brain games. Developers of a new video game for your brain say theirs is more than just another get-smarter-quick scheme. Akili, a Northern California startup, insists on taking the game through a full battery of clinical trials so it can get approval from the Food and Drug Administration — a process that will take lots of money and several years. So why would a game designer go to all that trouble when there's already a robust market of consumers ready to buy games that claim to make you smarter and improve your memory? Think about all the ads you've heard for brain games. Maybe you've even passed a store selling them. There's one at the mall in downtown San Francisco — just past the cream puff stand and across from Jamba Juice — staffed on my visit by a guy named Dominic Firpo. "I'm a brain coach here at Marbles: The Brain Store," he says. "Sounds better than salesperson," Firpo explains. "We have to learn all 200 games in here and become great salespeople so we can help enrich peoples' minds." He heads to the "Word and Memory" section of the store and points to one product that says it will improve your focus and reduce stress in just three minutes a day. "We sold out of it within the first month of when we got it," Firpo says. The market for these "brain fitness" games is worth about $1 billion and is expected to grow to $6 billion in the next five years. Game makers appeal to both the young and the older with the common claim that if you exercise your memory, you'll be able to think faster and be less forgetful. Maybe bump up your IQ a few points. "That's absurd," says psychology professor Randall Engle from the Georgia Institute of Technology. Engle says intelligence is largely a function of neurotransmitters — the dopamine system specifically. "We're really talking about a biological system," Engle says. "The idea that you can do some little computer game for half an hour a day for 10 days and change that system is ludicrous on the face of it." Engle is one of many skeptics who say the only thing these games make you better at is the game itself. "There's very little research that's done right that suggests that these things work," he says. Studies done by the companies that sell the games tend to be really small or have no real control group — two key clues that the research may not be reliable. Engle has done numerous tests himself to see if the games improve cognitive performance. "Over and over and over again, we just don't see any substantial benefit for these games," he says. Engle is one of 75 scientists who signed a letter addressed to the brain training industry, criticizing companies for exaggerating claims and preying on the anxieties of elderly customers trying to stave off memory decline. Engle says the commercialization of these games has harmed brain research. "Unfortunately, an awful lot of people are more interested in business than in finding the science," he says. Neuroscientist Adam Gazzaley is interested in both. In his lab at the University of California, San Francisco, he's working on something much more complicated than a brain exercise. It's a fully immersive video game focused on multitasking. While you guide a horse through the Aztec desert, you have to tap green carrots that flash at the top of the screen, but not tap the yellow carrots or the radishes. Gazzaley thinks this kind of challenge will have a positive effect on executive brain function. 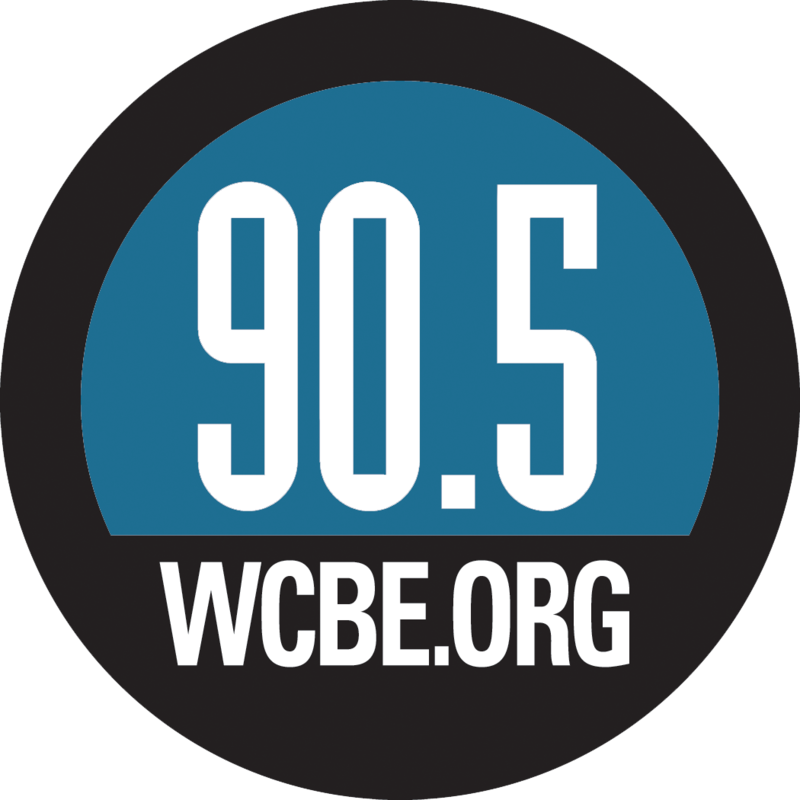 The notion, he says, is "if we created this — what we call a high-interference environment, with multitasking going on and lots of distraction ... if we put pressure in that environment, we would see benefits in other aspects of cognitive control." Think of how a race car works. To get around the track, you've got the accelerator, the gearshift and the steering wheel. If one of them isn't working right, you'll never win the race. It's like that with the brain, Gazzaley says. The networks that control the three classes of cognitive ability — working memory, attention and goal management — all overlap. "If you have a problem with any of them, it's going to propagate," he says. "You'll have a problem with memory; you'll have a problem with school or work or relationships or safety in driving." On the flip side, Gazzaley believes, if you can improve one of those cognitive skills, you might be able to improve all of them. "If you can apply selective pressure to one of them, using the video game mechanics, you will be able to see benefits across domains," he says. Gazzaley is well aware of the skeptics. Remember that letter from Randall Engle of Georgia Tech and other critics? The one urging caution around the weak scientific claims of brain games? Adam Gazzaley was one of the people who signed it. And he's the first to admit that his hypothesis needs to be thoroughly tested. "I am cautiously optimistic about this," he says. He decided the best proof he could get would come from taking one of his games, called Neuroracer, through the FDA approval process for medical devices. "Can we go then through a very rigorous validation clinical trial, just like people would expect from a drug," he says, "to then show how it works, how it doesn't work, how it could work better — all those things?" Gazzaley sees great potential to use these games for a range of psychiatric disorders: post-traumatic stress disorder, traumatic brain injury, attention deficit hyperactivity disorder, autism, Alzheimer's disease. 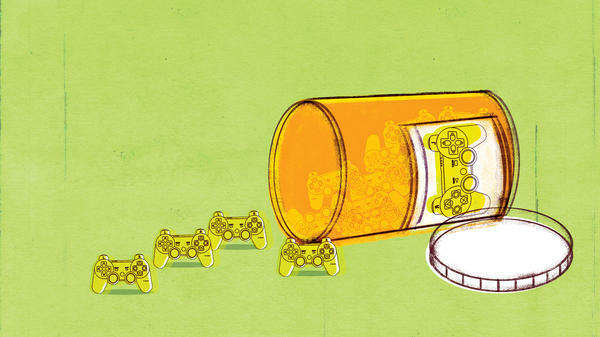 He's hoping there will come a day when, instead of a pill, a video game might be prescribed to treat a kid with ADHD. "Most of our drugs are pretty blunt instruments," Gazzaley says, whereas the game, if it works, could be used to target the affected brain networks more precisely. By monitoring the data of each patient playing the game, doctors or psychologists could tailor the treatment on an individual basis. "Instead of having a patient come in, receiving a therapeutic, like a pill, going home, and having them subjectively monitor the impact and come back months later and report that," he says, "here we have the ability to track in real time what the impact of this therapeutic is." That is a pretty appealing prospect to psychiatrist Dr. Petra Steinbuchel. She works with kids and adolescents with ADHD at the UCSF Benioff Children's Hospital in Oakland. Parents are always asking her if there's something she can do for their children other than prescribe drugs. "Nobody wants to give their child a medication, and many people have a lot of hangups about that," she says. Existing drugs treat only symptoms, and usually wear off before the end of the day. Some children suffer side effects like low appetite, weight loss or sleep problems. "If we can avoid that," Steinbuchel says, "and avoid anything that you put into your body, and just make use of something that you're using as a tool — to help improve for the long term — that would be great." Still, medications for ADHD are 75 to 90 percent effective. Until a game matches that standard, Steinbuchel says, it could be just one part of treatment. "I think it's part of a bigger picture of looking at sleep, diet, exercise, home environment and school systems, as a part of a comprehensive treatment plan," she says. Adam Gazzaley is betting on his vision of the future. If his first game is approved by the FDA, he has another four in development that he hopes are good candidates for approval, too.